West House rear circa 1950 (above) and today (top). Case Study House architect Rodney Walker. 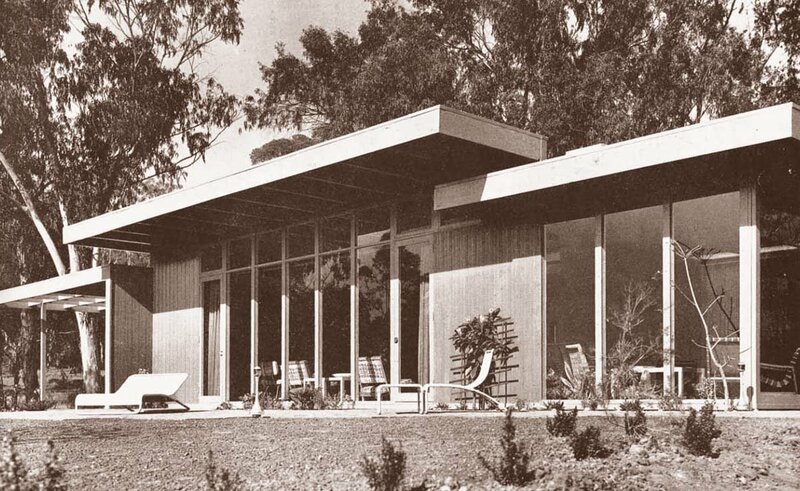 Los Angeles of the late 1940s was a hotbed of modern architectural innovation, in part because it was the site of homes in the Case Study House program sponsored by Arts & Architecture magazine. Nowhere was that more the case than on a blufftop in the coastal enclave of Pacific Palisades. Now, a chance to live on that remarkable road and add to its architectural spectacle presents itself in the listing for sale of a perfectly intact home designed by renowned CSH architect Rodney Walker—Case Study House #18 aka the West House. "The site is extraordinary—the fact that it's a pod, a Case Study row," said Frank Langen, who listed the West House at 199 Chautauqua Boulevard in May for deasy penner real estate at a cool $10 million. "Just the fact that they're [CSH program homes] all around there, I think that makes this all the more important." Chautauqua is not just the only street with more than one of these two-dozen landmark homes on it, but the oceanview neighborhood has even more to speak of when the area's other designers and owners are considered. Charles and Ray Eames designed and lived in the house next door to the West House, and Charles designed the next one over (known as the Entenza House) with Eero Saarinen. The trio were among the most celebrated of all designers of mid-century modern furniture. 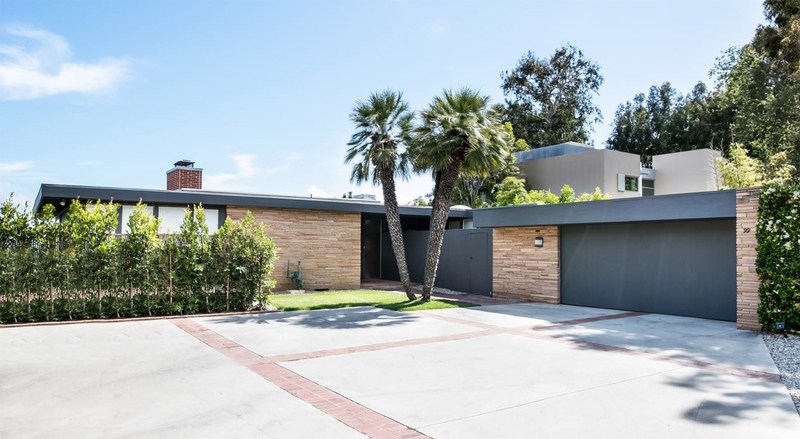 Down the block, at 219 Chautauqua, is a fourth Case Study home, the Bailey House, which last sold in 2016 for $12.5 million and was the only Richard Neutra design in the program. 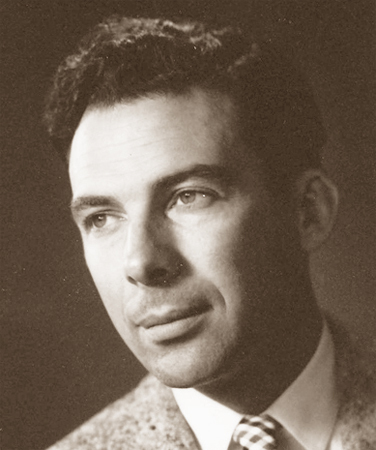 Walker was a 1937 UCLA graduate who started his career as a draftsman the following year for the legendary Rudolph Schindler. The Nevada native designed three Case Study houses (CSH #16, 17, and 18) in all, including one still standing in the Hollywood Hills and one that is among the three subsequently demolished. 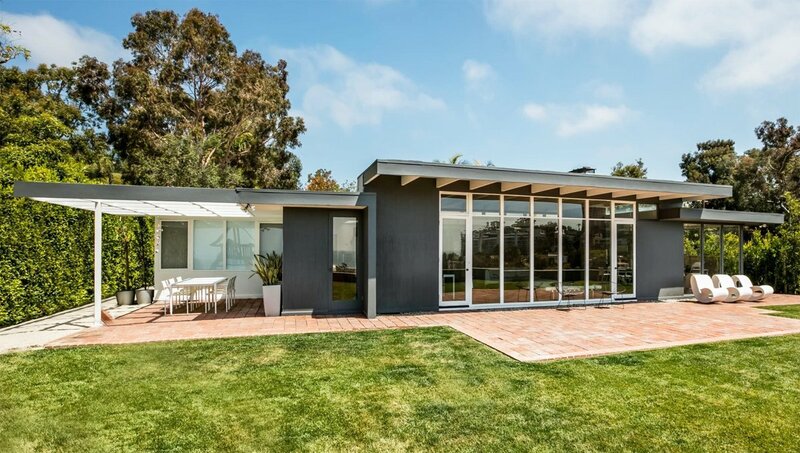 The West House is a 3-bed, 2.5-bath, 1948 post-and-beam construction that was the second designed but first completed Case Study House on Chautauqua. One particularly attractive feature of the property is its half-acre, legally subdividable lot.